Is Your Pay-Per-Click Advertising a Bust? 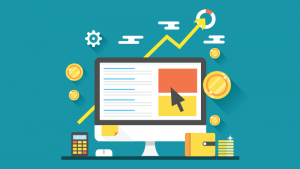 Pay-per-Click (PPC) advertising uses the power of the Internet to promote your website, and in the process the products or services that your business offers. 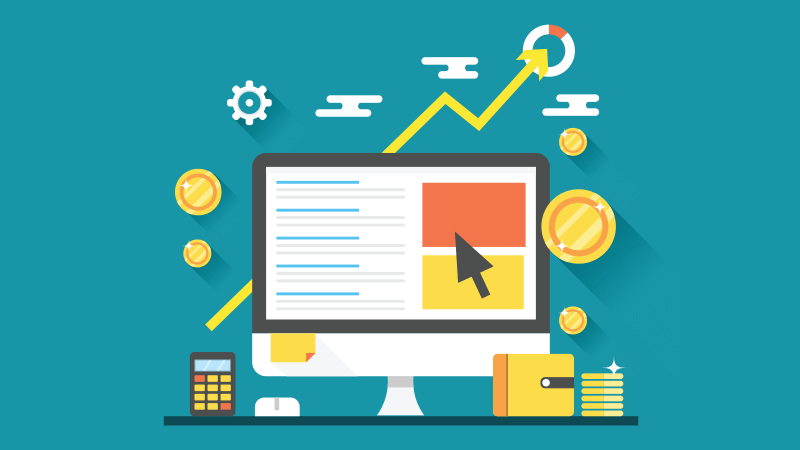 There are a plethora of reasons why your particular PPC campaign is not as effective as you hoped when you developed it. Let’s take a more thorough look at 7 reasons why your PPC advertising isn’t working. Keywords are essential to an effective PPC setup. However, simply mashing a jumble of keywords together is not the solution to your keyword conundrum. An important concept to mention with regard to keyword grouping is message match. This describes the situation where the search term matches up with the advertisement — this is a great goal to have because it means that search engines such as Google will bold your advertising copy, which has the effect of making it stand out. In that ultra-important split second where a potential customer is deciding which ad click, the one that jumps out will typically garner the better response. However, if you have a cluster of keywords, message match will almost never happen. The result? Poor PPC performance, and a waste of your money. The alignment of keywords and your landing page design are both crucial keys to driving clicks and (hopefully) conversions. Your landing page is where your potential customer is directed to after they click on your PPC ad. This landing page should be specifically tailored for this purpose, and definitely not just your homepage. Ideally, the landing page that your PPC ad directs the visitor to should fulfill a single goal. The goal of your landing page is of course up to you, but it ultimately should be just one goal. The entire reason that you design, implement, and pay for PPC advertising is to generate sales for your business. Therefore, it only makes sense that you track the rate at which clicks are converted into sales. Without tracking this metric, how are you measuring the success of your PPC campaign? It’s very simple to set up conversion tracking with Google Adwords and Bing Ads — the key is to focus on ROI. Leads should be measured from “click to close”, and quantifying the amount of revenue generated on a per-lead basis. The premise behind negative keywords is this: you don’t want to include words that may bring customers to your website who are looking for something that you don’t offer. For example, if you are an eye doctor who is selling reading glasses, it would make sense to add negative keywords such as “wineglasses” or “drinking glasses”. In this way, you don’t attract leads that are not relavant to your business. Your cost per lead is obviously an important metric. We certainly aren’t espousing the notion that you ignore it. However, the issue with a fixation on your cost per lead is that it is no guarantee that it is bringing in sales. The reason for this is simple: every lead does not become a sale. A web surfer may click on your ad simply because they liked the commercial. After viewing the content, they could very well click away from your website, which results in you wasting money on a bad lead. As mentioned before, keywords are the basis for any successful PPC campaign. But can the keywords that you’ve chosen actually be detrimental to your efforts? Absolutely! A common pitfall with keyword selection is choosing keywords that are far too broad. For example, if you are a retirement community and you choose the keyword “aging”. The odds are that in addition to elderly customers and their caretakers, you’ll end up with wine and cheese connoisseurs. Not exactly astute marketing. Google analytics is powerful tool. However, many businesses are not taking advantage of the features that are offered through this setup, most likely because they aren’t aware of this functionality. All of the traffic that comes to your website has the ability to send five separate pieces of information to Google analytics: medium (the traffic type), source (where the visitor came from), campaign (given name of the campaign), ad content (what was clicked on), and keyword (the search engine query). Of course, all five of these are not applicable in every instance, but knowing that they exist and what their function is can improve your PPC campaign. Launching a successful PPC campaign can result in a resounding success, or a colossal waste of money. As an astute business owner, you don’t want to be part of the latter category. So don’t hesitate in contacting us today — and see how we can reach that elusive next level!